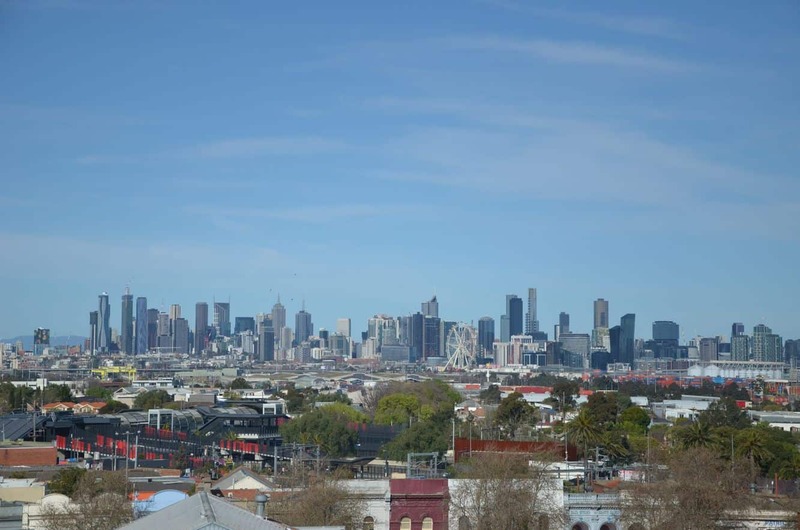 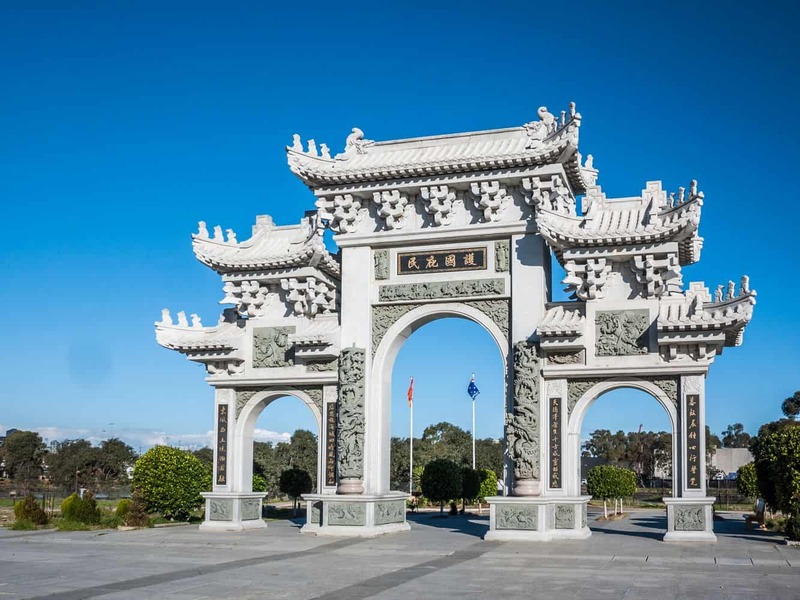 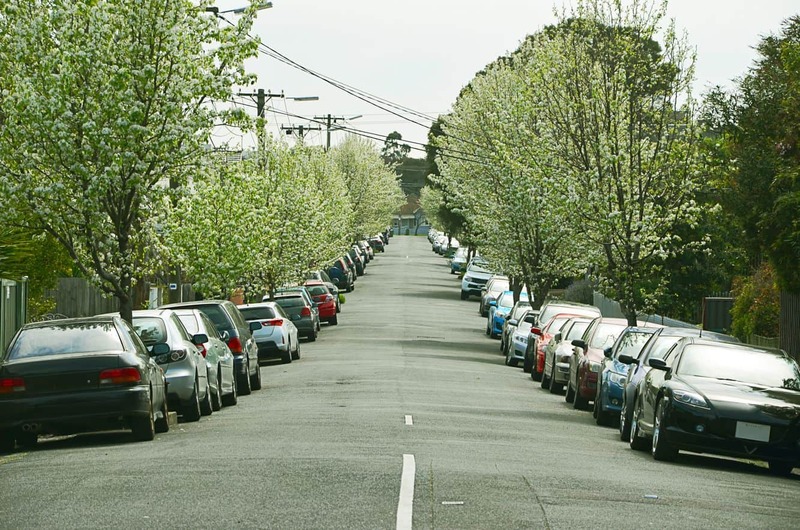 Footscray is a multicultural suburb located just 5 kilometres from the CBD, and whose local government area managed by the City of Maribyrnong. 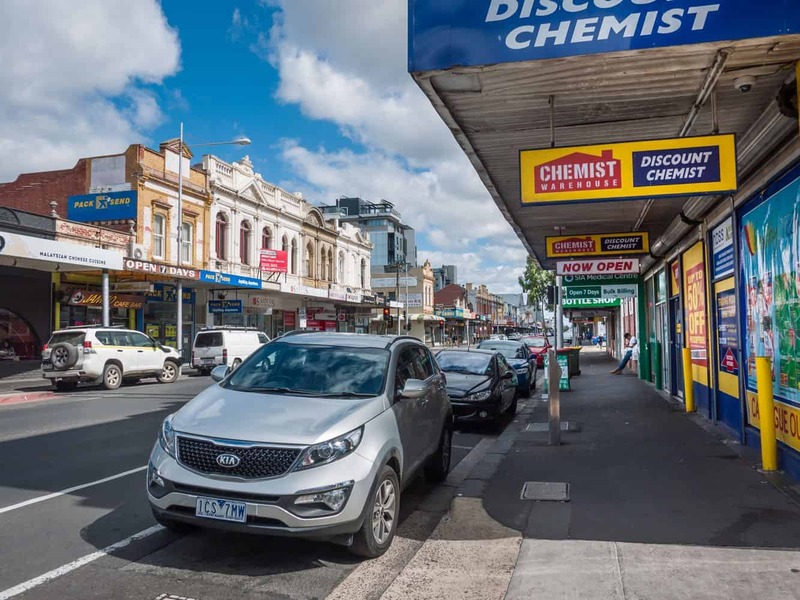 The suburb’s multiculturalism and its eclectic diversity make it a delightful place to live as there are a number of great restaurants and shopping opportunities here. 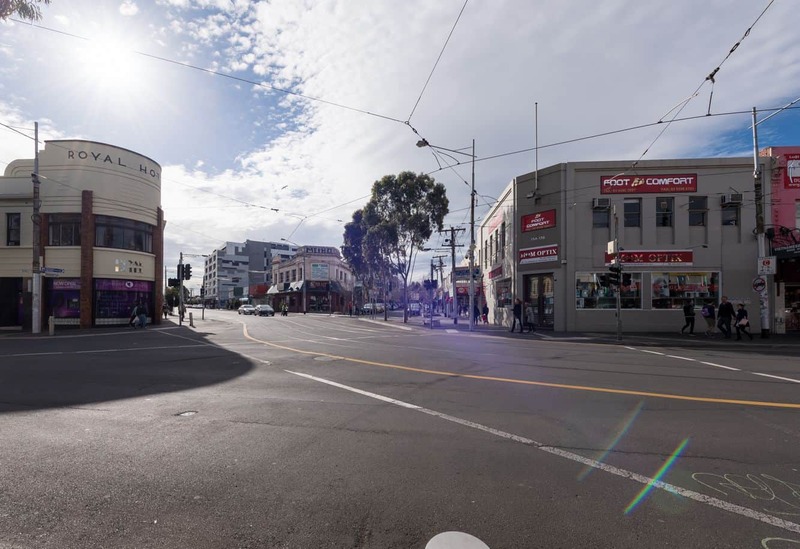 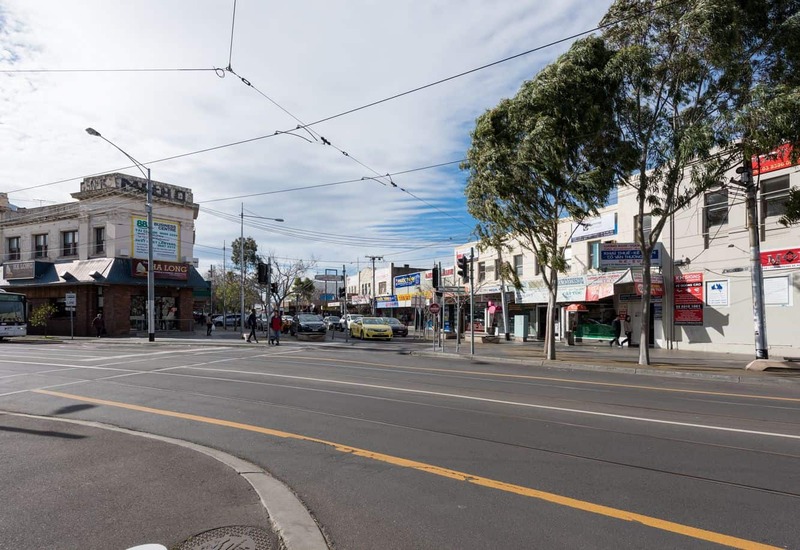 Footscray has traditionally been a working class suburb and is filled grew in the 1970’s with many Greek and Italian migrants and today has became a hub for Vietnamese and African immigrants. 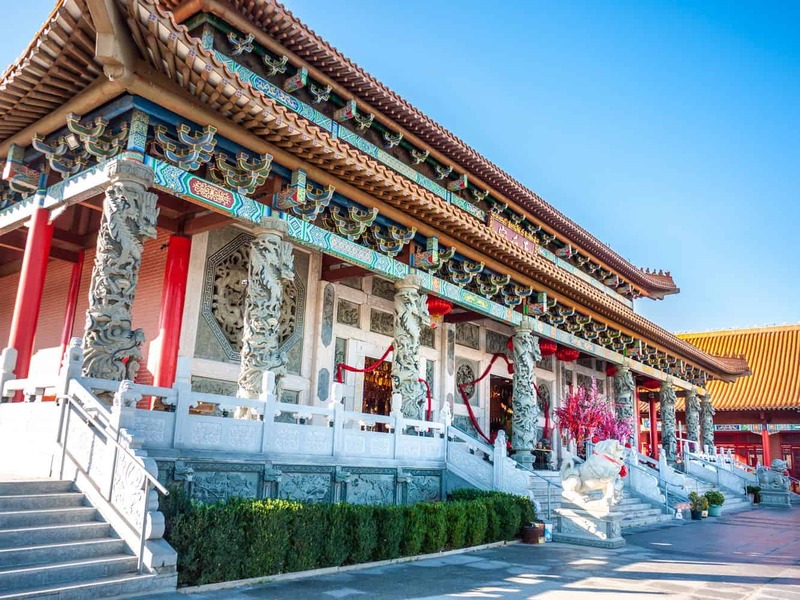 The best part of this is that you can grab plenty of authentic foods including Vietnamese Pho or authentic Ethiopian coffee. 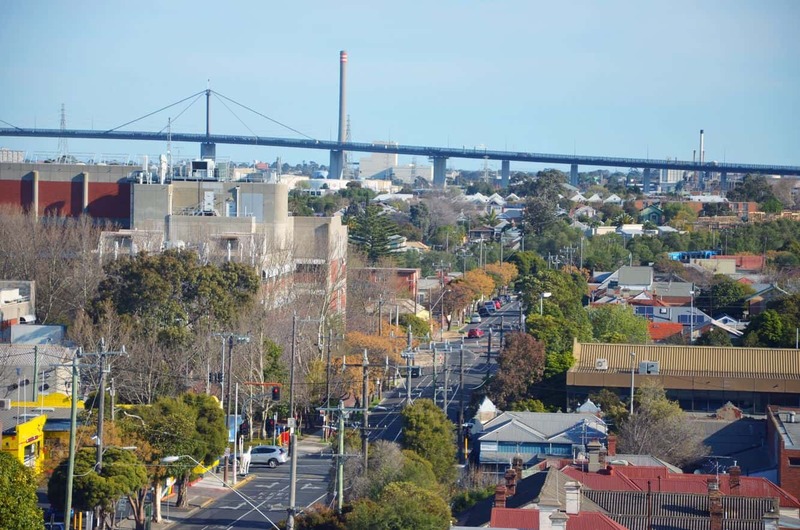 Art lovers will certainly enjoy the suburb’s vibrant art scene. 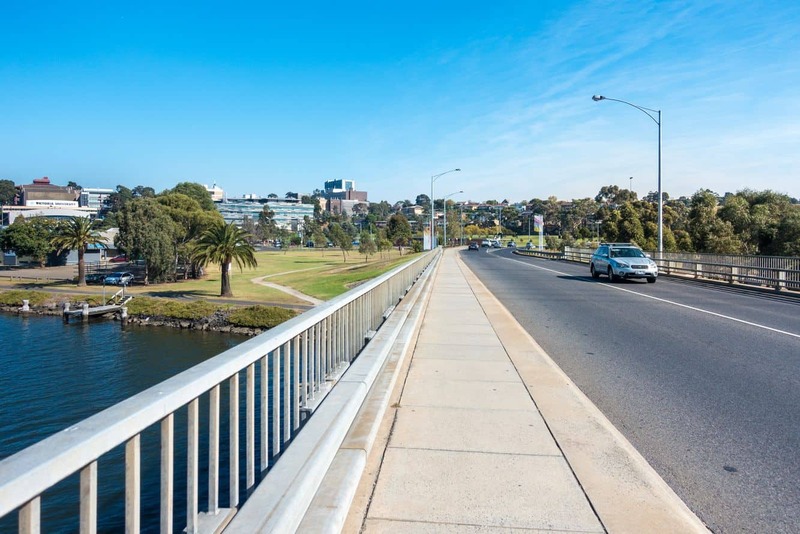 Visit the iconic Footscray Community Arts Centre located on the banks of the Maribyrnong River. 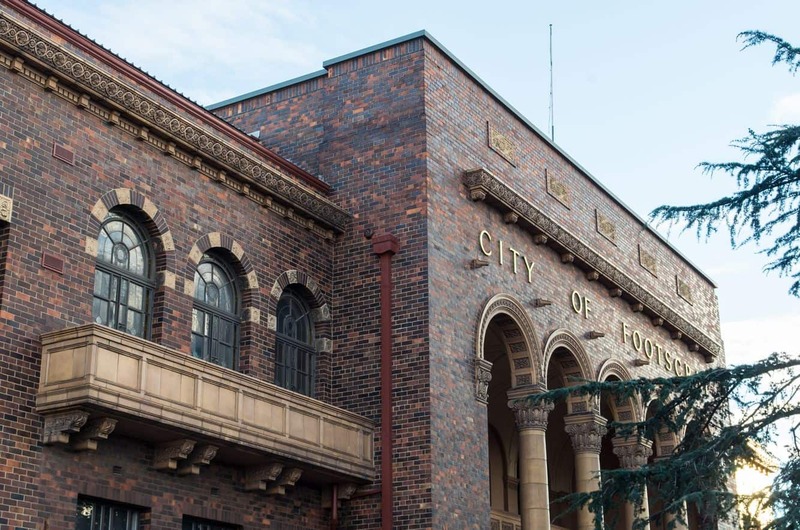 Home to various performances, gallery spaces and exhibitions, this centre is a must-visit while in the area. 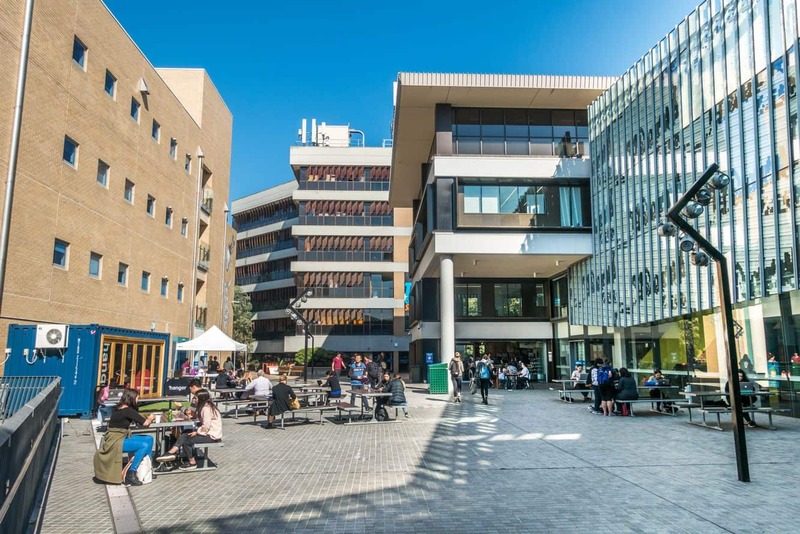 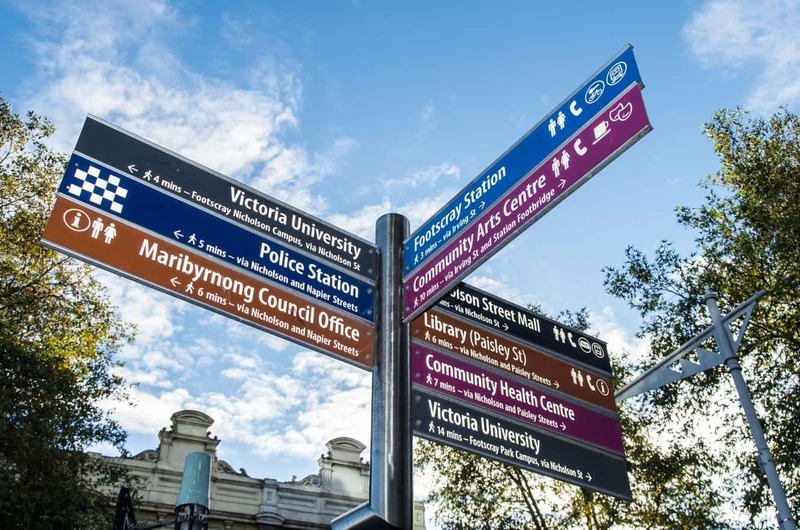 You will also find a large Victoria University Campus located here as well as a large hospital, primary and secondary schools and a public library. 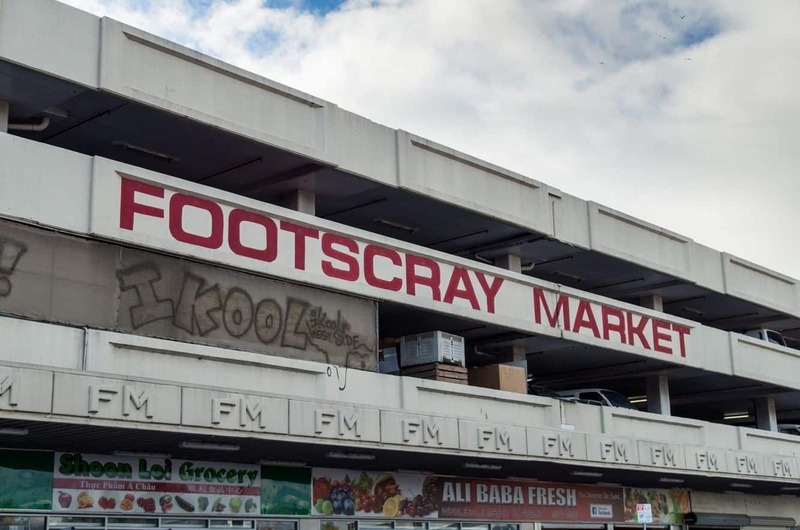 One of the most well known and popular markets in Melbourne is the Footscray Market which is a large indoor fresh fruit and vegetable market. 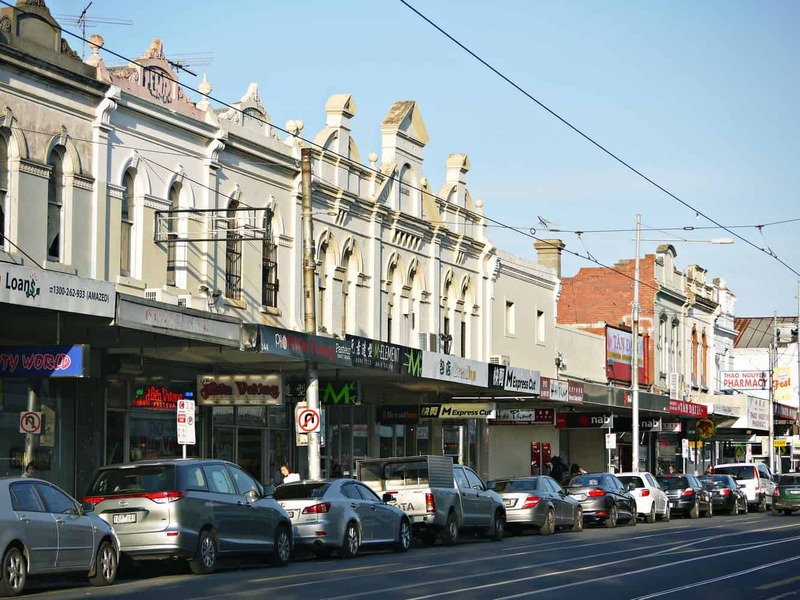 You can also purchase fresh meat and seafood as well as spices, general household items. 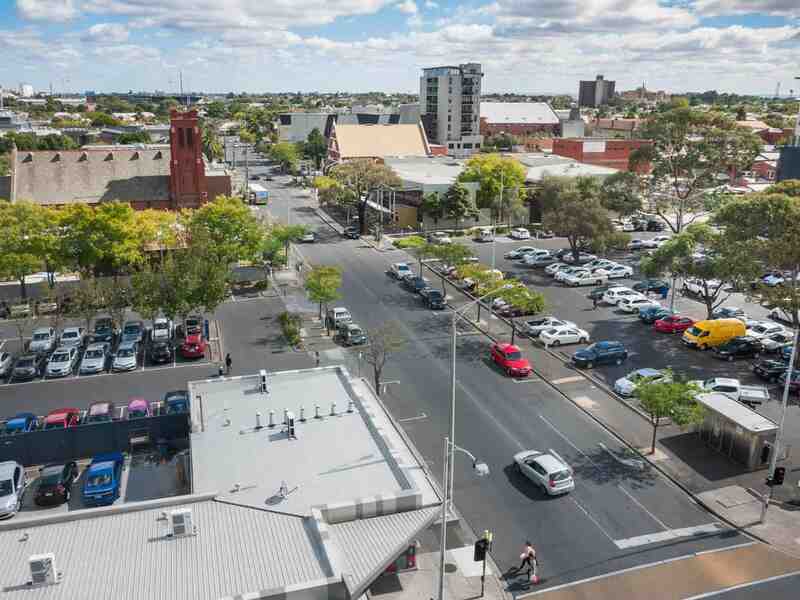 The market is open on Tuesday-Wednesday from 7am-4pm, Thursday 7am-6pm, Friday 7am-7pm and Saturday 7am-5pm. 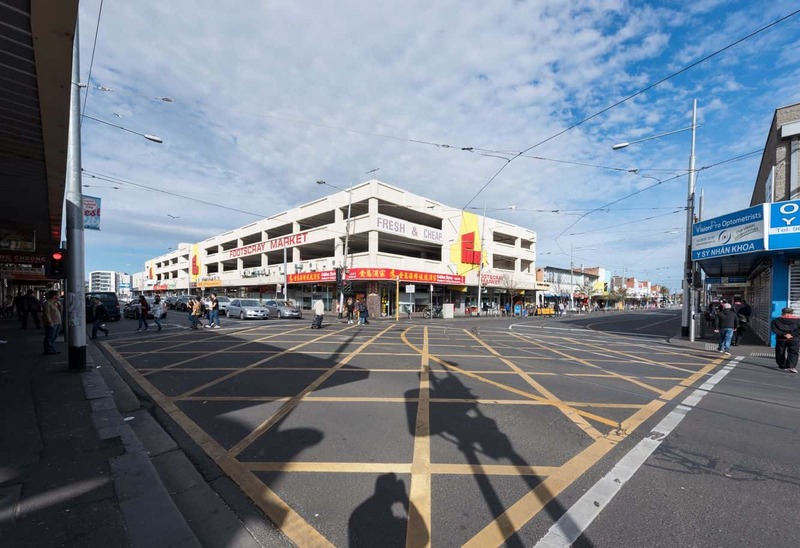 The market is closed on Sunday-Monday. 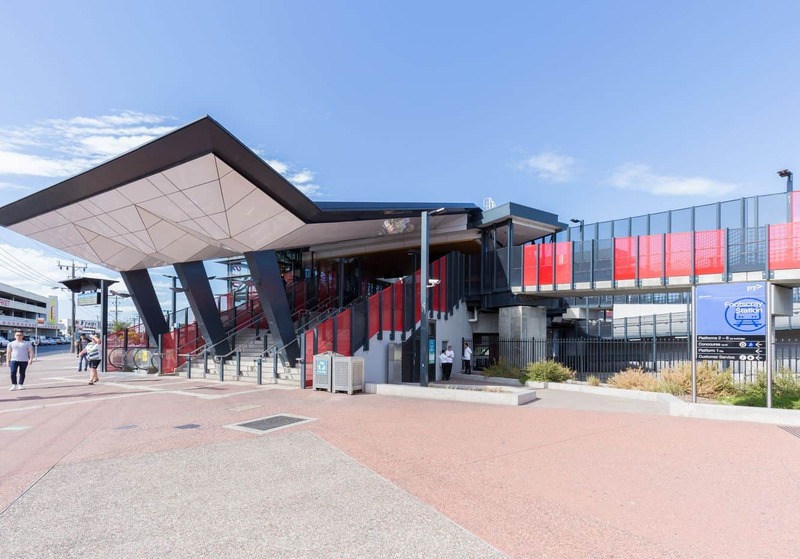 Footscray is served by an excellent public transport system with the Sunbury, Williamstown and Werribee lines travelling through here. 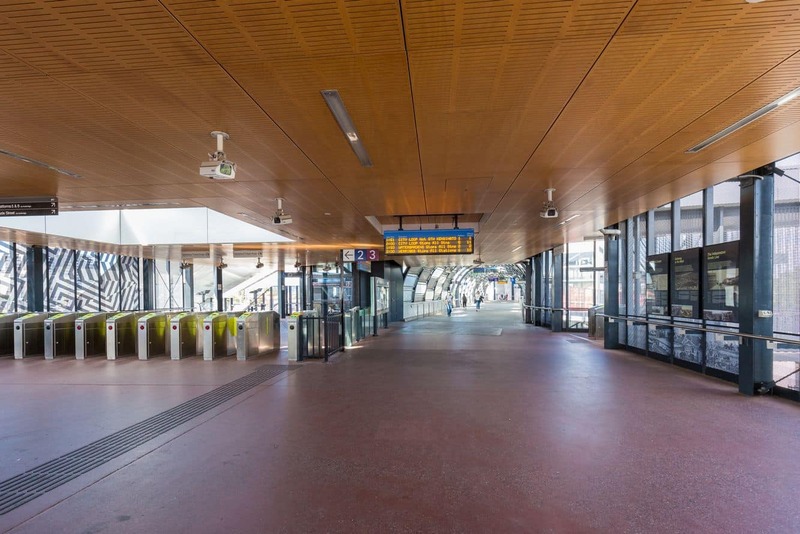 Simply get off at either Footscray or Middle Footscray Stations. 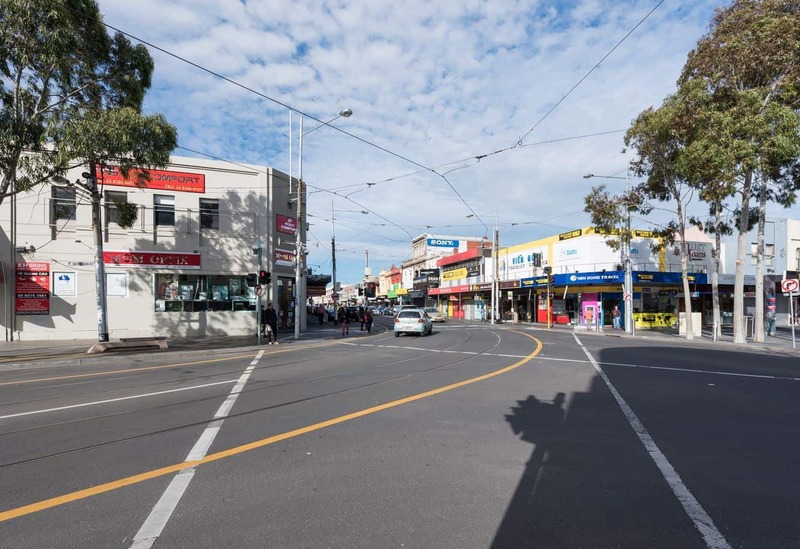 There is also an extensive bus service that runs all throughout Footscray. 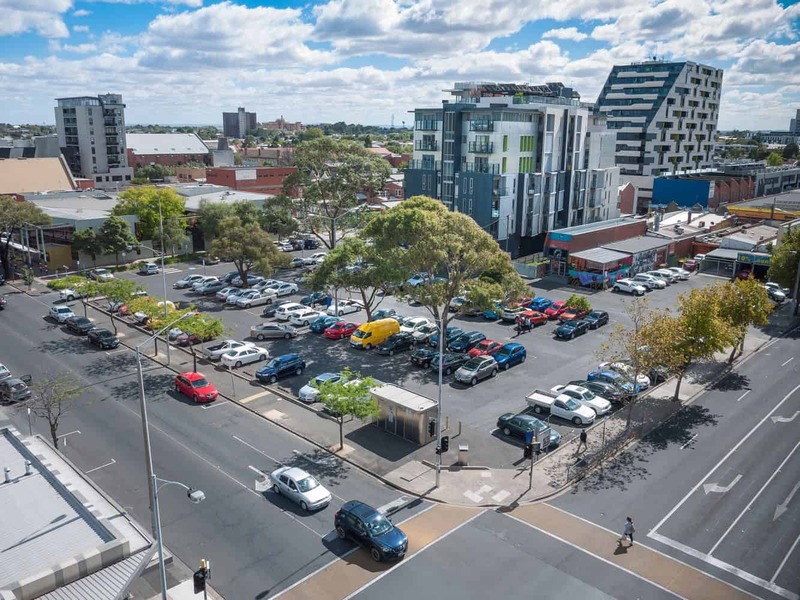 There are a number of hotels and motels located around this area, so click the links below to explore the full range of accommodation options available.